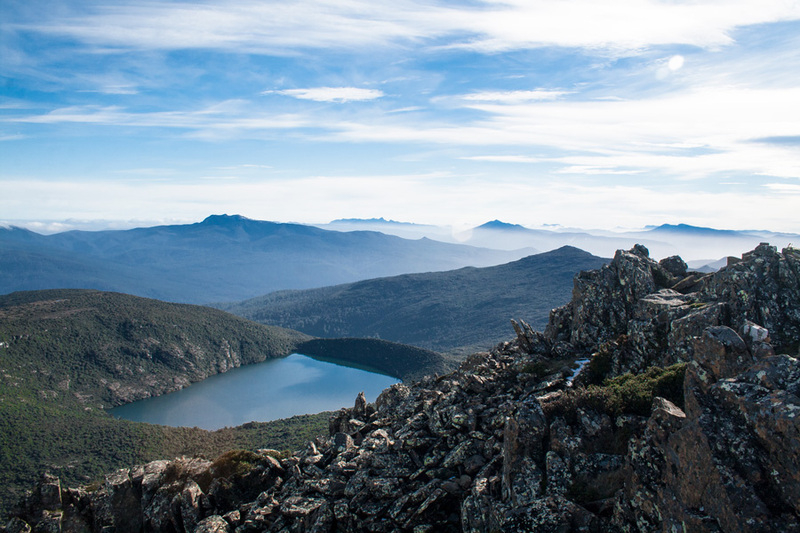 Just little over an hour west of Hobart is a half day walk that will take your breath away. Remote enough to not see any signs of civilization from the summit and still accessible enough to make it a day trip from the city. What’s not to love? 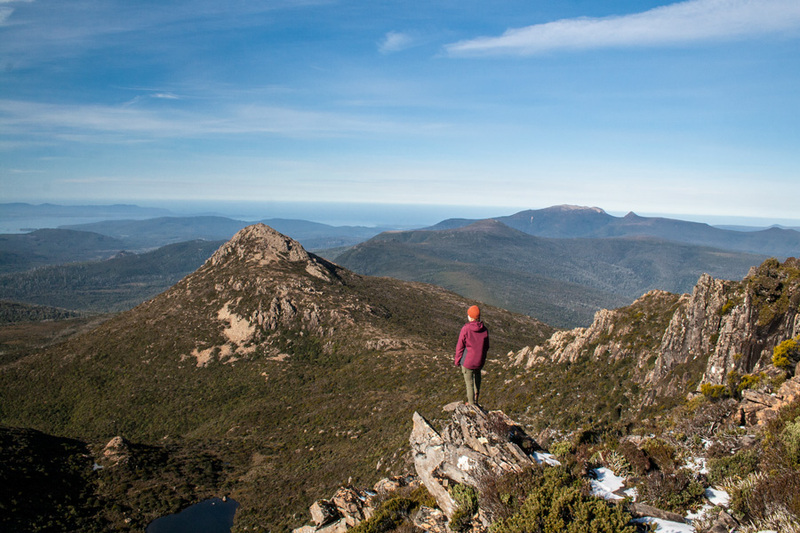 If you’re staying in or near Hobart, make sure not to miss Hartz Mountain! Mostly duckboards and solid natural track until Hartz Pass. Loose rocks towards the summit. Permit needed: A Tasmanian Parks Pass is needed. Due to vandalism and frequent theft, there’s no self registration options at Hartz Mountain itself anymore. So you’ll need to organize one in advance. The trail from the car park to Hartz Peak is a relatively easy walk. Most of the way is covered in duckboards, some old and decayed, but mostly quite new and raised of the ground. Once you make it to Hartz Pass the trail starts getting a little trickier. Some sections are quite steep and at times you’re simply walking over loose shingly rocks. If you have weak ankles, make sure to tape them in before you leave and wear hiking boots with proper support. 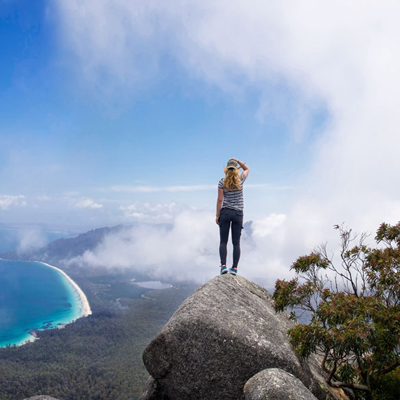 Hartz Mountain Peak is often covered in snow and although we think it would be totally doable to make your way up to top if the weather is fair, make sure you bring a map. It’s a small National Park, but the trail markers are very low and will easily disappear in even a little snow. The view from the summit is really quite sensational and on a clear day you have a good view of equally beautiful Mt. Anne on the northern side. Turn to the south for excellent views of Bruny Island and Recherche Bay. From Hobart, take the Huon Highway towards Geeveston. Once you enter Geeveston, take Arve Road towards the Tahune Airwalk. Keep following it for quite a while. Once you enter the state forest, keep an eye out towards the left for the turnoff of Hartz Road. Keep following this windy dirt road all the way to the top where you’ll find the car park and turn around point. Nearest ranger station: There’s no ranger station in Hartz Mountains National Park. 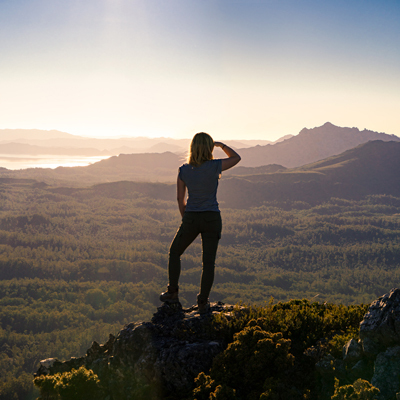 Where to get a map: You can get a TasMap topo map for Hartz Mountain at visitor centers, most outdoor stores and Service Tasmania Offices. 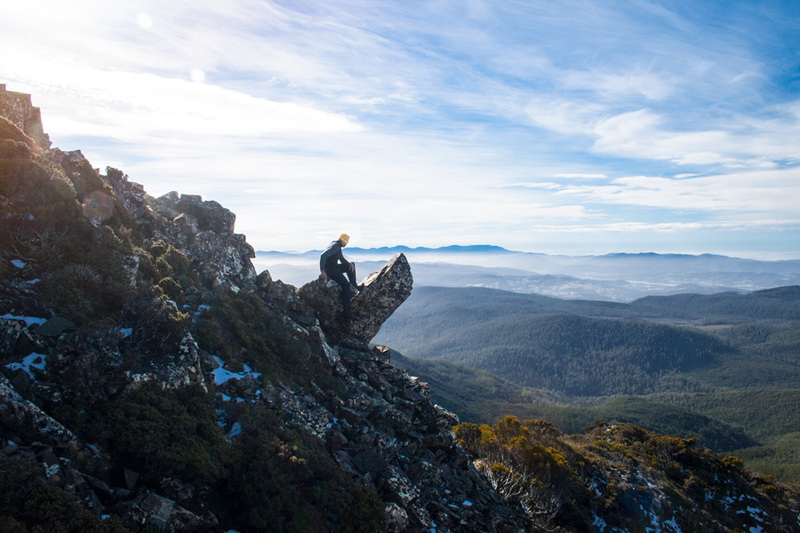 Activities: Other than hiking, there’s no other activities in Hartz Mountains National Park. You are however allowed to camp anywhere within the park as long as you stay 500m away from roads. Wildlife: Even though you can find most of your standard Tassie Wildlife here, they’re quite shy and you mostly likely wont see anything other than the occasional bird. Hartz Mountain Tasmania – What’s near? 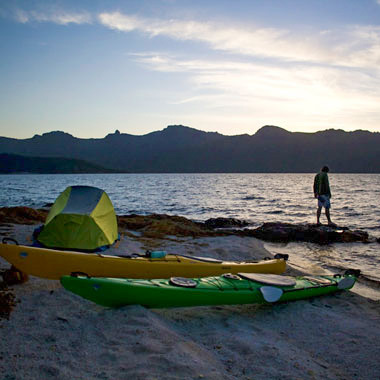 Post Hike Hangout: Not looking for accommodation? The Tahune Airwalk is worth checking out. If you leave for the summit early in the morning, you’ll have plenty of time to make a stop here as well. You can also score a coffee and some lunch here. The airwalk and cafe closes at 4pm. 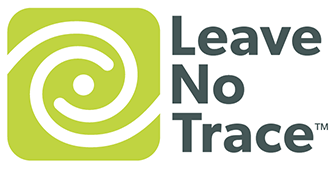 Wherever you go in nature, please make sure to stick to the Leave No Trace Seven Principals to keep this place as beautiful for the next generations as it is now.